Lemon is packed with useful health-boosting ingredients. It largely contains vitamin C. Along with this, it also contains vitamin E, riboflavin, niacin, vitamin A and many more. Introducing lemon in your everyday life will improve your health. It can cure some of the medical conditions. Lemon contains potassium which provides relief from certain situations like nausea, high blood pressure,and dizziness. It calms down the body as well as the mind. This property also helps in controlling stress and depression. One of the most common uses of lemons is in treating indigestion as well as constipation. It behaves as a natural blood purifier and a cleansing agent. Some drops of lemon juice can be added to the food. It can also help with acid refluxes when taken in a small amount. 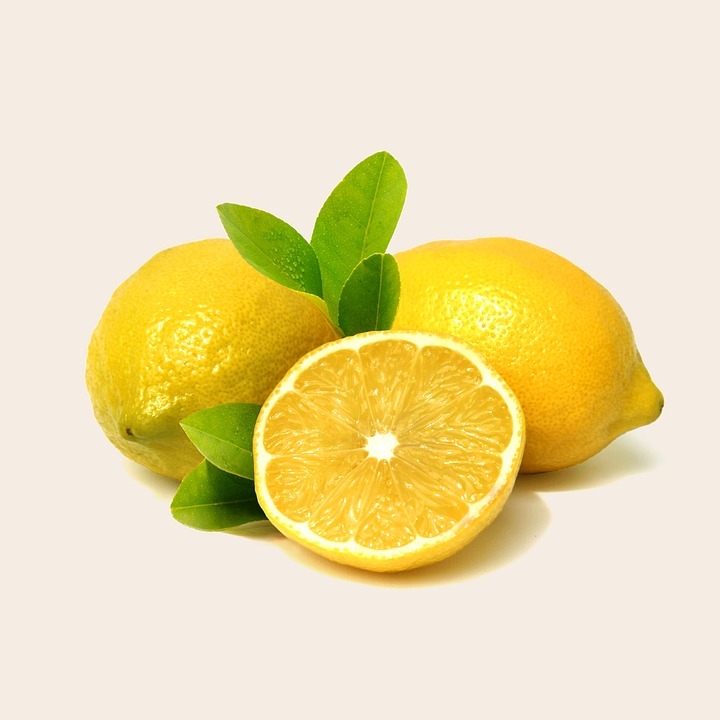 Lemon has been used in skin and hair care for ages. Its bleaching agent property helps to remove blemishes and dark spots. It can also help reduce acne. For haircare, it is used to treat dandruff and oily scalp. It can prevent hairloss in certain cases. Lemon juice can add shine to the hair when applied directly. Lemon can prevent gum diseases. It stops the gum bleeding and also eliminates thebad smell from our mouth. Some people use lemon drops with toothpaste to help fight germs. It can also provide relief from atoothache, just apply it on the affected part. Care should be taken while using lemon juice directly on the teeth because the acidity may irritate the gums. the risk of kidney stones. However, in extreme cases, you should definitely consult a doctor. Detoxification is the process of removing all the toxin and the waste material from our body. Lemon,when mixed with regular drinking water can assist in getting rid of these toxins. This cleanses our body and also prevents pimples. Detox water can also reduce the extra fat from the body. Lemon is surely one of the great asset provided by nature. When taken in proper proportion, this tiny citrus fruit can work wonders for our body and health.